3 million cars for sale in 1,700 cities. Find yours. WELCOME TO USED CARS GROUP! Are you looking for a specific color, price, mileage, year, make, model car? You are at the right place. UsedCarsGroup.com is designed so you can minimize your search online for an exact car that matches your requirement. Find your dream car today! USEDCARSGROUP.com® is your source for quality used and new cars. We list over 3 million cars for sale of all makes and models across the U.S including certified pre-owned. When finding a car you like at the best price, your best bet is to check USEDCARSGROUP.com®. 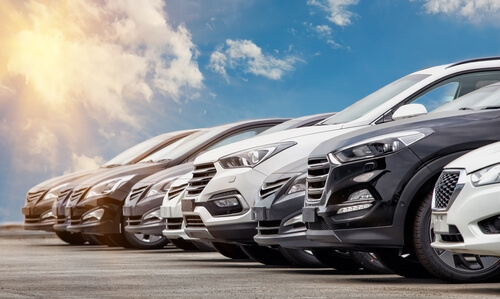 We offer you the convenience of searching multiple and local options at once without the hassle of driving, walking and then perusing the lot of in-person dealerships or car lots. Our website makes your car shopping easier. Our contact form makes the online price negotiation with dealers easy for any one. Schedule a test drive. Start your search, save money and find the car you like in under three minutes! No Hassle Auto Loan Pre-Approval in 2 min! Good, Bad or No Credit.